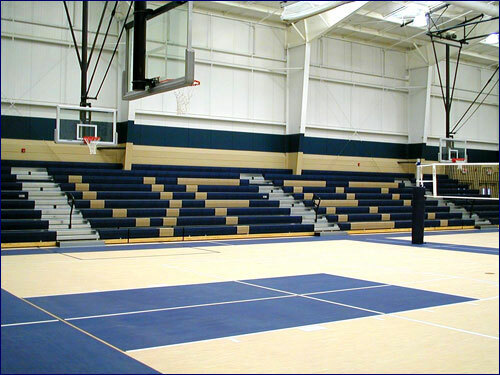 R.J. McCarville Associates, Ltd. is a full service Pennsylvania corporation specializing in service, installation, and service of Folding Partitions, Operable Walls, Gymnasium Seating, Basketball Backstops, Gymnasium Equipment and Outdoor Grandstands. 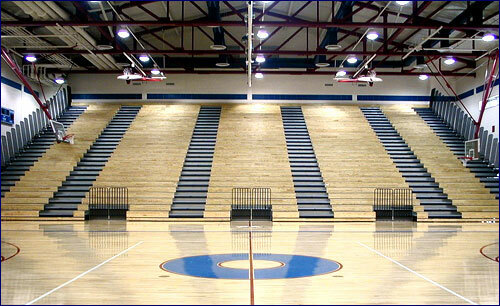 Established in 1968 as an installation company, we have completed installations for all of the top manufacturer’s including Panelfold, Inc., Institutional Products, Inc., Interkal, Inc., Folding Bleacher Co, Sturdisteel, E & D Specialty Stands, and Porter Athletic Equipment. 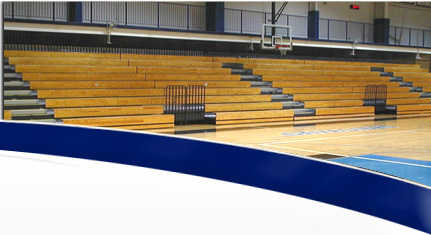 Our extensive installation experience has provided us with the best educated technicians in the industry. When choosing R.J. McCarville Associates, You will feel comfortable that you are receiving the highest quality work from the best trained technicians in the industry. 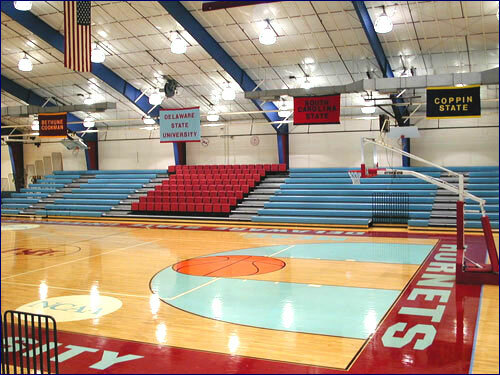 Should your needs go beyond installation, service or repairs, we also provide a complete line of Folding Partitions, Divider Curtains, Basketball Backstops, and Grandstands to accommodate any new or replacement requirements. We pride ourselves on quality service. The reputation we have developed has enabled us to grow through the years. We invite you to “Experience the Quality Difference” for all of your inspections, general maintenance, service, repairs, retrofits, or new equipment needs.